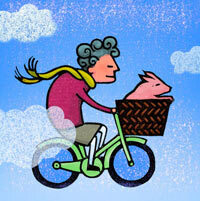 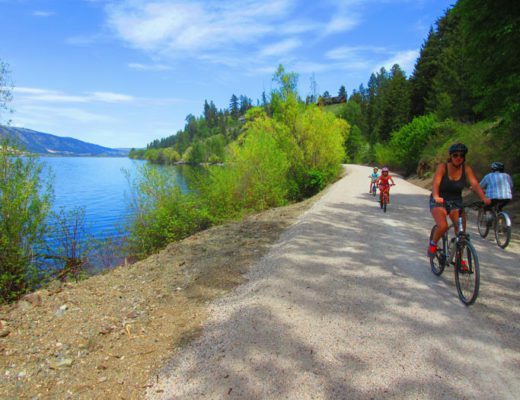 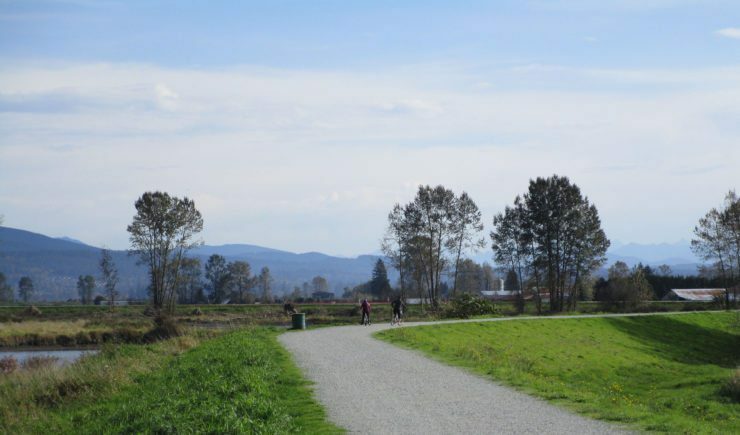 Ridge Meadows Dykes – Let's Go Biking! 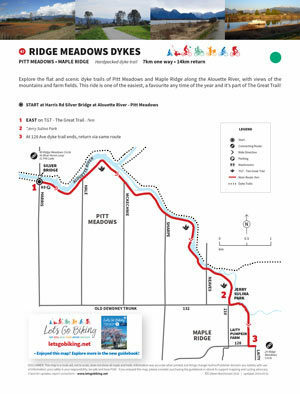 Ridge Meadows Dykes – Let's Go Biking! 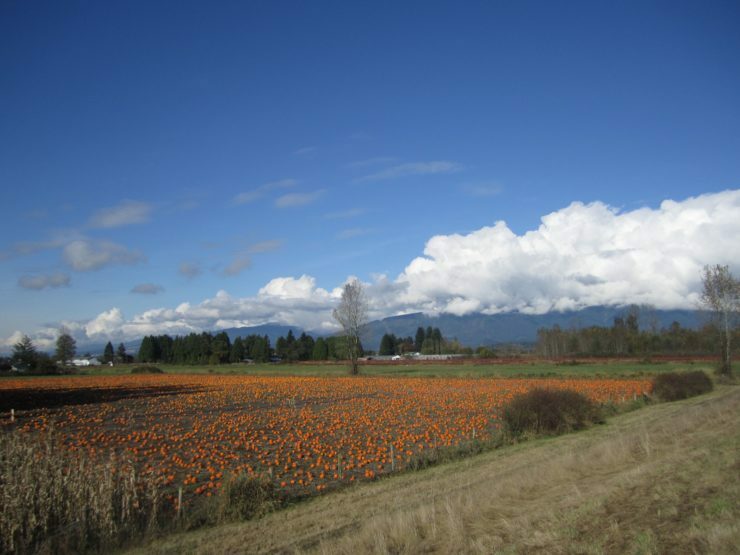 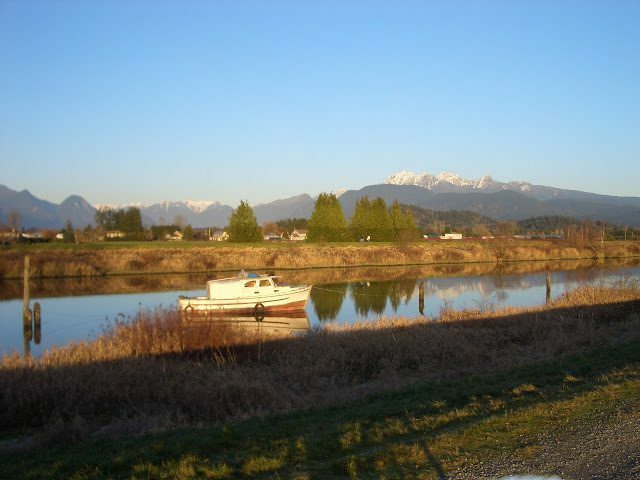 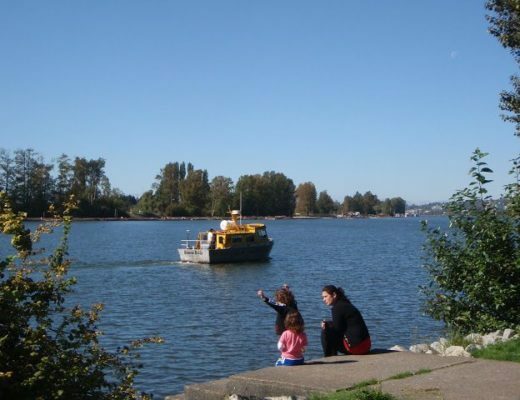 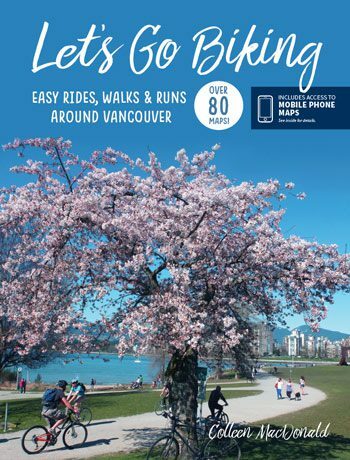 Explore the flat and scenic dyke trails of Pitt Meadows and Maple Ridge along the Alouette River, with views of the mountains and farm fields. 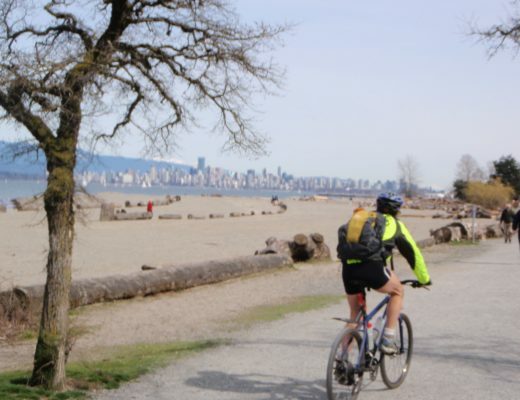 This ride is one of the easiest, a favourite any time of the year and it’s part of The Great Trail!